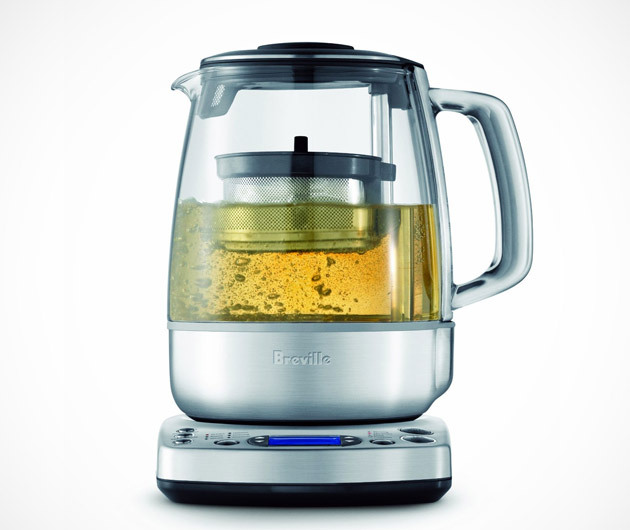 Making tea is easy, but brewing amazing tea just became a whole lot easier thanks to the Breville Tea Brewer ($250). Did you know that to fully appreciate the different varieties of tea, you must precisely control the duration, infusion and temperature at which they are brewed? With the Breville Tea Brewer you will enjoy the best Black, Earl Grey or Oolong tea of your life, thanks to its one-touch feature that eliminates the guesswork from making the perfect tea.